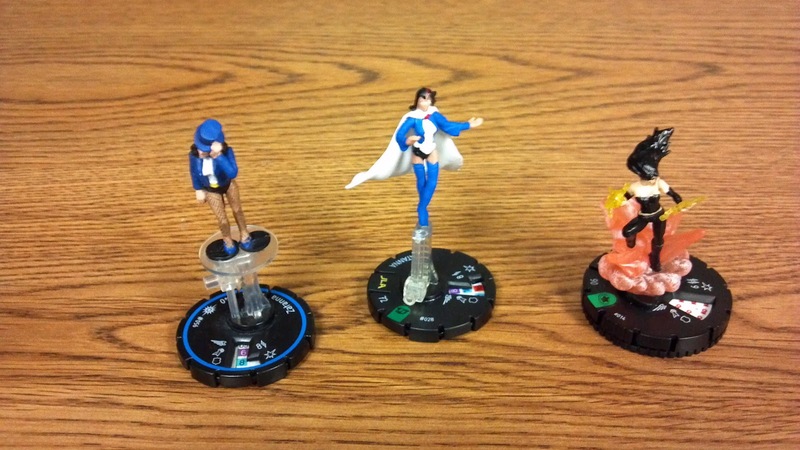 The Other Side blog: Zatannurday: Hero Clix 2!! 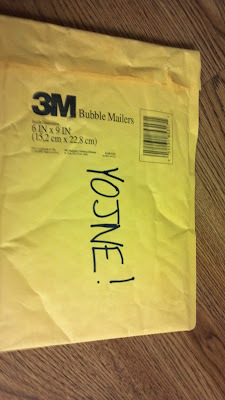 I didn't forget! I was waiting on this. 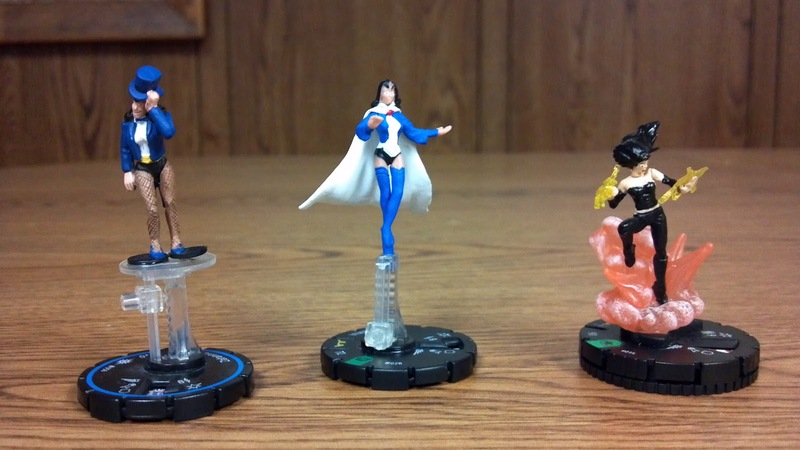 A while back I posted some Zatanna Heroclix. 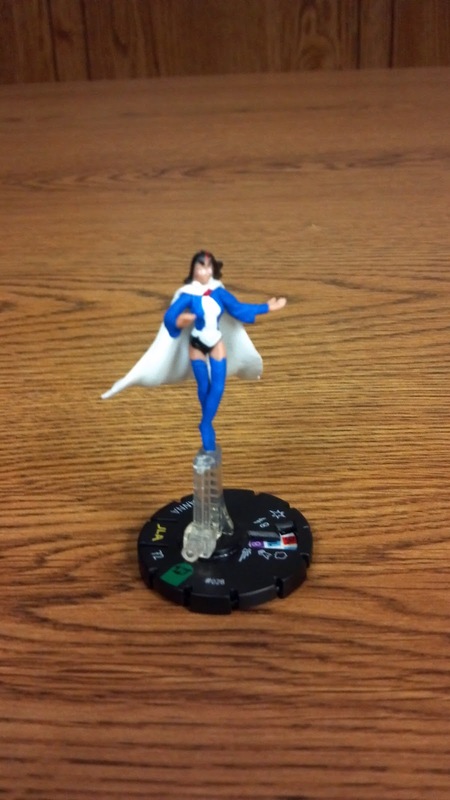 Well now thanks to reader and fellow blogger Justin Isaac look what I got in the mail today! 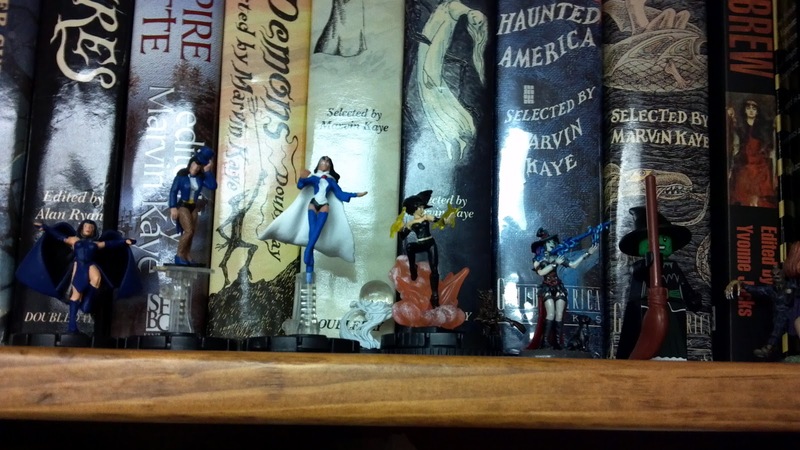 Wish I could take a clearer picture, but it is the only Zatanna I didn't have! She looks great with my others. And with my other witches! Thanks so much Justin for making my Zatannurday perfect! I thought you'd get a kick out of the message on the envelope.